Love Obagi? Love your skin? 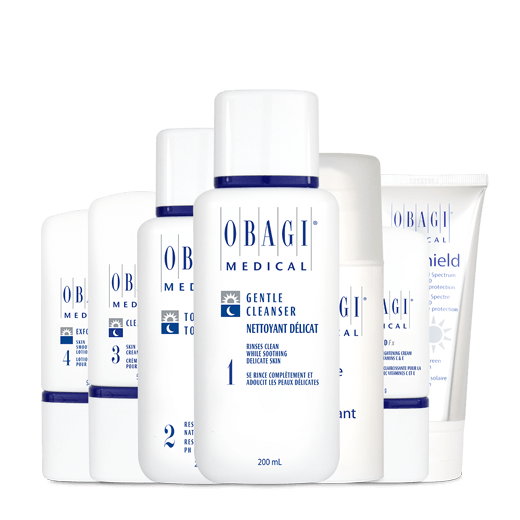 Obagi Medical has been helping transform patient's skin for over 30 years. The Obagi Challenge is a celebration of the amazing results you achieve through the use of Obagi Medical Products. 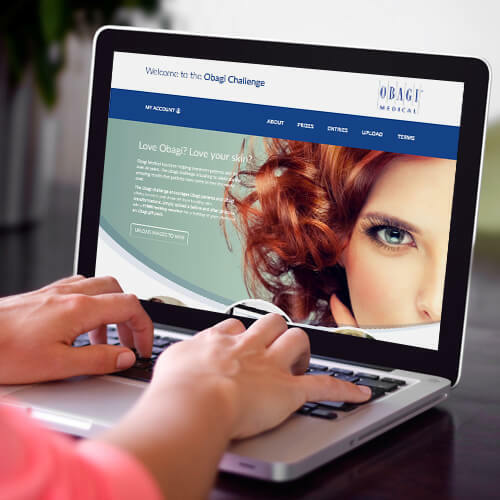 The Obagi Challenge encourages Obagi Patients and Clinics to enter and showcase their healthy skin transformations. Simply upload a before and after photo for a chance to WIN a £1000 holiday voucher or an Obagi gift pack. If you are an Obagi user please register yourself. If you are about to embark on your Obagi journey your clinic can enter for you. Obagi clinics will need to register and then add a patient entry to their account. Note: You will need to submit a few personal details so we know who to contact if you win! Once you have registered you will then be asked to upload your before photo. 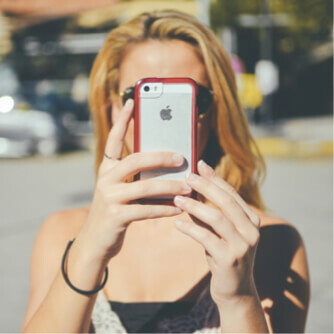 If you are unsure how to take the best photo, we have put together some tips here. Towards the end of the challenge you will be sent an email reminding you to upload your after picture if you didn't in step 2. Log back into the site and upload your after photo and you're done! * If you are already an Obagi user and you have taken before and afters in the past you can upload them both in step 2. These uploads will be submitted for judging when the challenge closes. ...and you could be in with the chance to win a £1000 holiday voucher to spend on a holiday of your choice! What could be better than letting Obagi help to transform your skin and then choosing the perfect location to show off your new look?